We are a window cleaning company that brings the latest professional window cleaning products & techniques to Winnipeg and the surrounding area. Our goal is to make your windows clean and spotless to the highest standard inside and out. There is no more need for the bottle and clothe approach which leaves windows looking streaky. We erase those streaks with peak performance. We provide the best window cleaning Winnipeg businesses and homes desire and need to keep their exterior and interior looking professional, presentable, and perfect. Differentiating ourselves from other competition in the industry, the quality and manner in which we as a company conduct ourselves is priority number one. Our service quality and follow up are two key values we never break away from. Every client we gain is another change for us to show what we can do and who we are. It’s also an opportunity for us to continuously serve the community well. And because of this mindset throughout our team, building strong and impacting relationships with clients only brings strength and humility to our company. Your windows are our future. We will always strive to serve you in all ways possible so that your windows can make your interior as clear and bright as the sun that shines through them. Professional standards – Our team is friendly, reliable, trustworthy, and consistent. We should be your final choice for the simple reason that we feel it is our responsibility to provide window washing ​at it’s highest of standard at a price that is fair both you and us. Hopefully, after your experience with us, we will have ensured you that we are the company to call for not only you, but your friends and family, for many years to come. We offer both residential and commercial window cleaning Winnipeg properties need more often then not. Our seasons change every few months and all the dust and dirt that comes with it sometimes causes our windows to look unbearable. Condominiums, homes, office buildings, you name it. 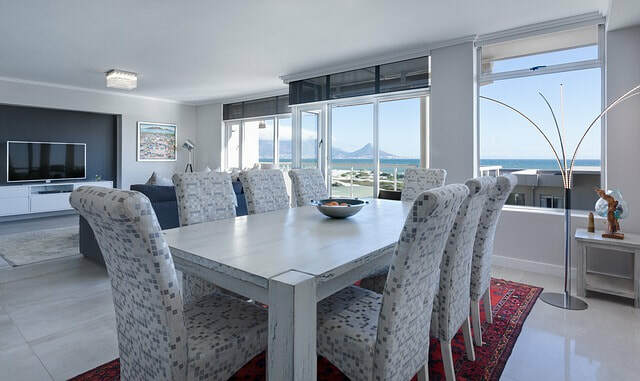 When it comes to residential properties, we help deliver your place back to the way it should look every day. With crystal clean windows, the embarrassment that stopped you from having friends over or throwing BBQ parties will soon seem laughable. A presentable home gives out a welcoming impression to neighbours and guests. For commercial spaces, clean windows say a whole lot about your business. We want to help you give your space a long last perception and customer experience through the brilliance of the windows we leave behind. We clean and routinely maintain your windows to the highest standards. Windows do say a lot about your business, so let us present them in a way that is inviting to your staff and visitors. Providing the most outstanding residential window cleaning is one of our greatest endeavours. Unlike a business building or office space, your house is solely your property. Your front yard, your fence, your driveway, your deck, your windows! 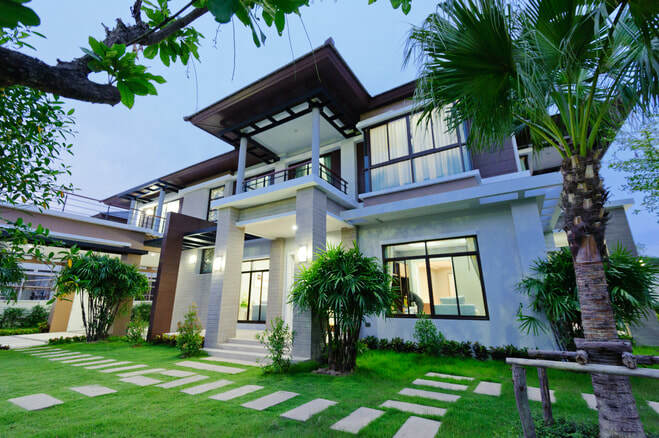 What makes the exterior of a house so inviting? Sparkling and clear windows! We extend to you, picture perfect window cleaning Winnipeg, Mb ​citizens desire. We are in the business of building our name and our quality services in and around our great city. 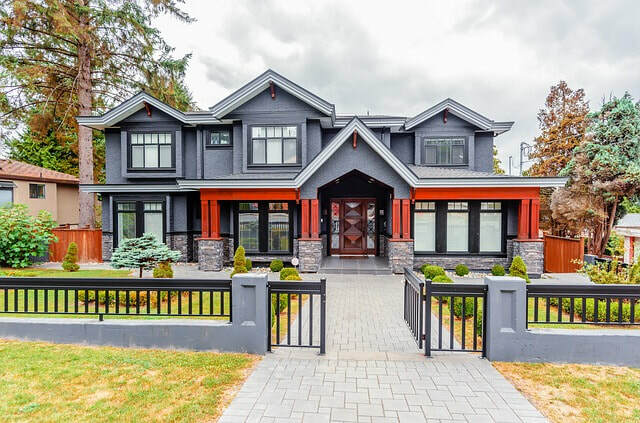 From multi-story mansions to smaller homes, we hold the experienced, specialized window cleaning equipment and know-how to make your windows the greatest looking windows your neighbours can only be jealous of. Condominiums, apartments, town homes, new homes, old homes, even post construction cleaning, we want to make our services available to you know matter what the job is. We can even work out a customized schedule with you where we routinely come to your home every other week or once a month to clean your windows. That way, you will always have a reliable window cleaning company you can trust to always keep your windows looking clean. And those jealous neighbours you have, maybe we can convince them to let us do for their home what we do for you! Whether you’re a property manager, building owner, condominium owner, small business facilities, we cover the details of your cleaning maintenance. ​We understand the market for window washing is a large one so we are sure to include as many areas possible so that our services are known for taking on a variety of different jobs at different locations. Shopping malls, restaurants, retail box stores, or street side store fronts; we like to think that no matter what the job is, as long as there are windows, then its right down our alley. ​Our services not only cover what your windows look like on the outside, but we also take care of what they look like on the inside. The interior of your space should look just as great as the exterior. Your office space or business building should continuously look professional and impressionable. Your restaurant needs to look and feel inviting for your dinner guests. Your store front on a busy street side should clear and pristine when customers make their way through your doors. We take seriously the task of commercial window cleaning Winnipeg business residents expect for their space. 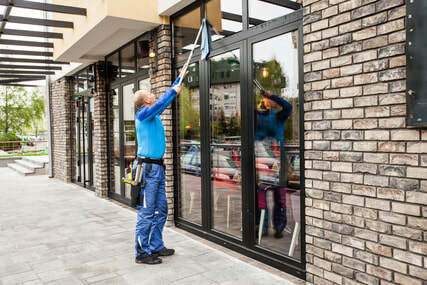 So you’re in need of a window cleaning company to take care of the exterior windows of your shop located on a busy street filled with other boutiques, retail store fronts and small food stops. Being where you are, it doesn’t take long for dust and other small forces of nature to mess up your windows causing it to look dreadful from outside. Or, your a landlord of a brand new, luxurious, 13 story condominium and you take pride in the fact that your in charge of an architectural stand out that is meant to attract people to want to live in that exact building. What kind of message are you giving out if that same building has the dirtiest windows in the city? Office space, business building, restaurant; it doesn’t matter! We believe an efficient exterior window cleaning home and business owners can all upon, is so important to presenting who and what you are to the city and community around you. Large, dirty windows can be a deterrent for people walking up to your door. Or being that home owner on the street with mud, dirt and streaks running up and down your windows can be something of a let down to your neighbours. Why not keep your windows clean! An exterior says a lot about what your interior may look like. Let us help you in keeping BOTH in tip top shape through out every season. ​We provide professional, reliable and affordable pressure washing in Winnipeg for residential homes and commercial businesses. Our experience is backed by many years of quality customer service. Contact us if you need expert exterior pressure washing services. With our Manitoba winters, rooftop snow removal is very important to ensure the safety & protection of your home and the large investment of your roof. We posses the proper equipment & experience necessary to remove snow and ice safely from your roof. Our team is well trained with specialized strategies to prevent any future damage. Trust us for rooftop snow removal. 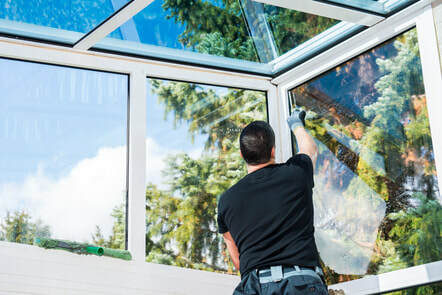 Here at Window Cleaners Winnipeg, we also work hard to deliver top notch eavestrough cleaning services to our loyal customers. With the best gutter cleaning prices & reviews, our team gives fabulous results. Give us a call today for eavestrough cleaning in Winnipeg. Preparing for the holidays? Let us handle your Christmas decorating for you. With beautiful lighting arrangment that is sure to dazzle the neighbourhood, you can be proud to hire us. We'll install Christmas lights custom to your property and then remove them after the season. Contact our amazing Christmas lights installation team today! Although we are predominately on the road, we can always be reached by phone or by email. Your needs are important to us so we do our due diligence in returning your phone calls as quick and efficiently as we can so that we may talk with you and discuss your windows. We are exactly the company you need, so if your windows need cleaning, call us today and book an appointment with us so we can give your windows the perfect window cleaning Winnipeg home and business owners love!